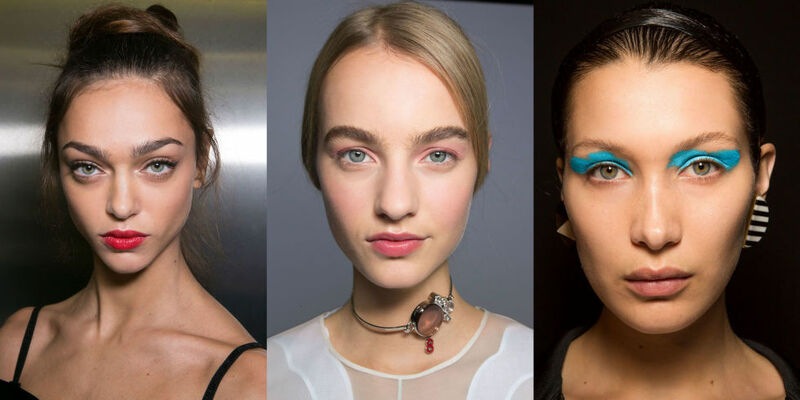 The makeup trends for spring / summer 2016 invite freshness, vibrance and drama. 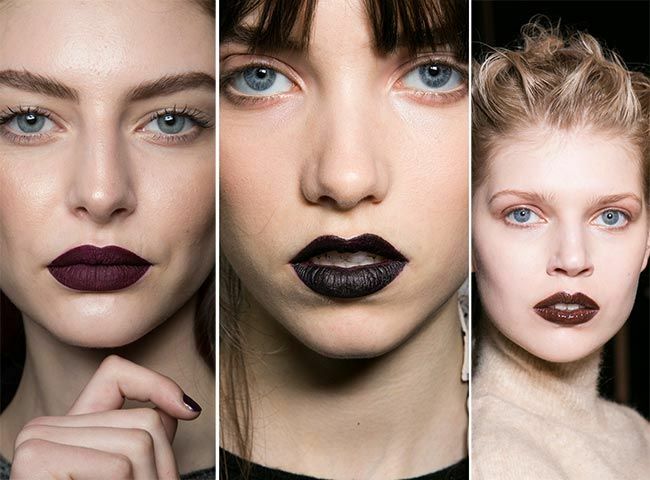 From dark lips to sparkling eyes, graphic lines to beautiful bare skin, here are all the trends you need to know about. We all love a good no make-up make-up look and for seasons we’ve seen them reign supreme on the runway summer to winter, a breath of fresh air, a statement made of pure effortlessness. The spring 2016 makeup trends pick up from that and touch up the mood lightly, just as the colours increase in intensity and the looks gain a little more playfulness. The feel however remains very much the same: pretty and easy, strong yet subtle. Red lips to sunset pink lids, bronzed cheeks to glitter and metallic shimmers, exaggerated lashes to cool, graphic touches, here are the make-up trends to know. 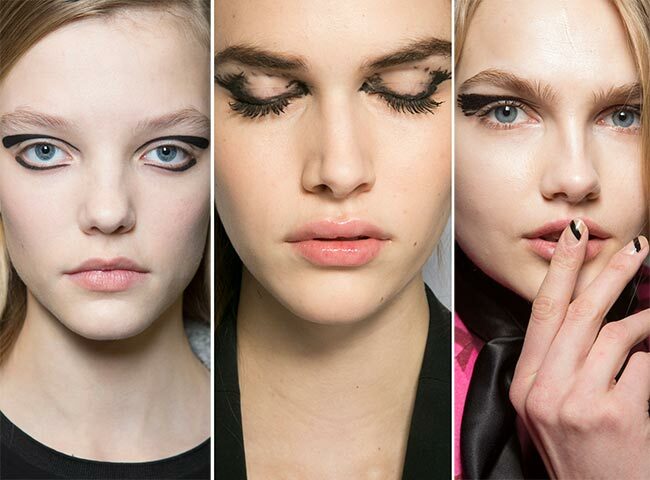 Spring 2016 eye makeup trends. Spring 2016 lipstick makeup trends. Spring 2016 beauty makeup trends.